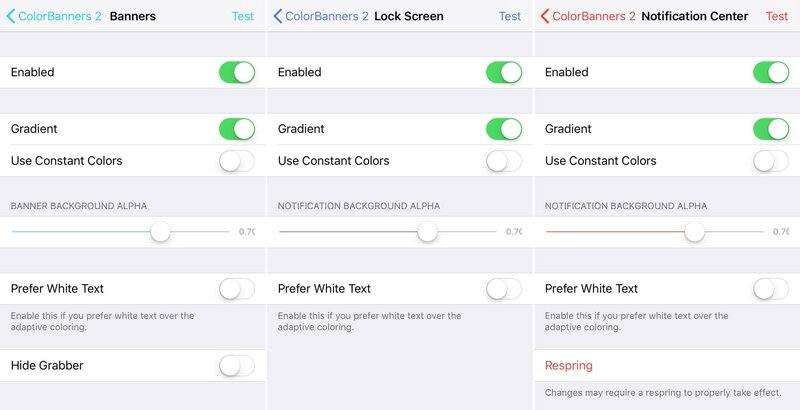 If you’re looking for a way to make your jailbroken iPhone or iPad stand out from the rest, then you might enjoy a jailbreak tweak called ColorBanners 2 by iOS developer David Goldman. 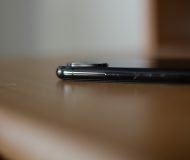 Just as the name implies, ColorBanners 2 adds a splash of colors to your handset’s notification banners. 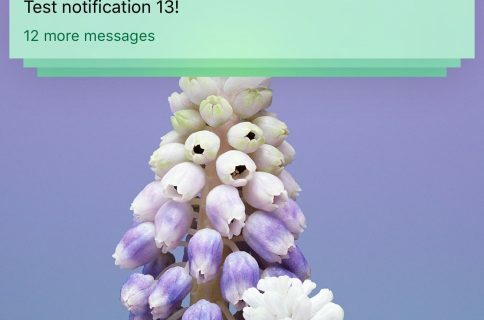 In the screenshot examples above, you’ll see that the tweak’s behavior impacts your notification banners on a system-wide basis, including on the Lock screen, on the Home screen, and in Notification Center. 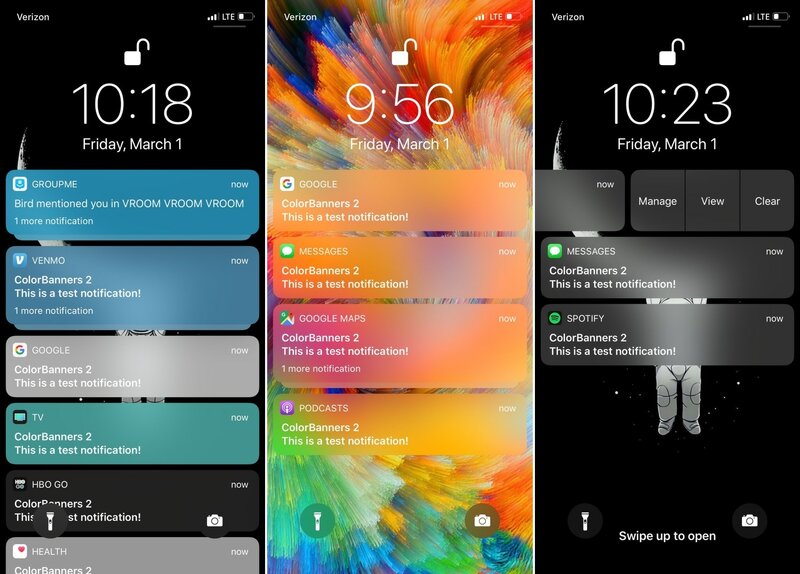 ColorBanners 2 isn’t a new jailbreak tweak, but it has been revamped for the latest jailbreaks and firmware iterations and re-released on Cydia’s Packix repository. 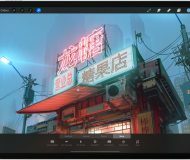 Excitingly, ColorBanners 2 continues to provide the same top-notch level of configuration that did before, and we’re excited to dive into that with you. 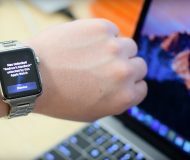 The preference pane is divided into three sections, including Banners, Lock screen, and Notification Center. At the bottom of the preference pane, you’ll find buttons for testing various types of notifications such that you can see how your changes impact the aesthetic of your notification banners. We particularly like that you can individually adjust the look and feel of every iOS notification type imaginable. 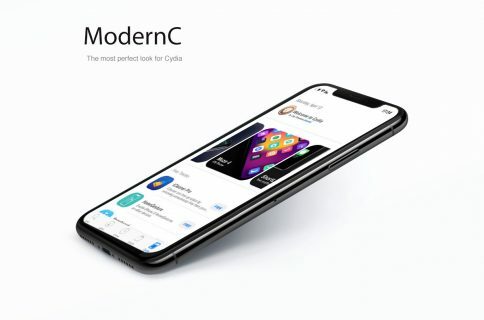 Most people will be inclined to make everything look the same for purposes of consistency, but some will get creative and make everything stand out from the average iOS handset. 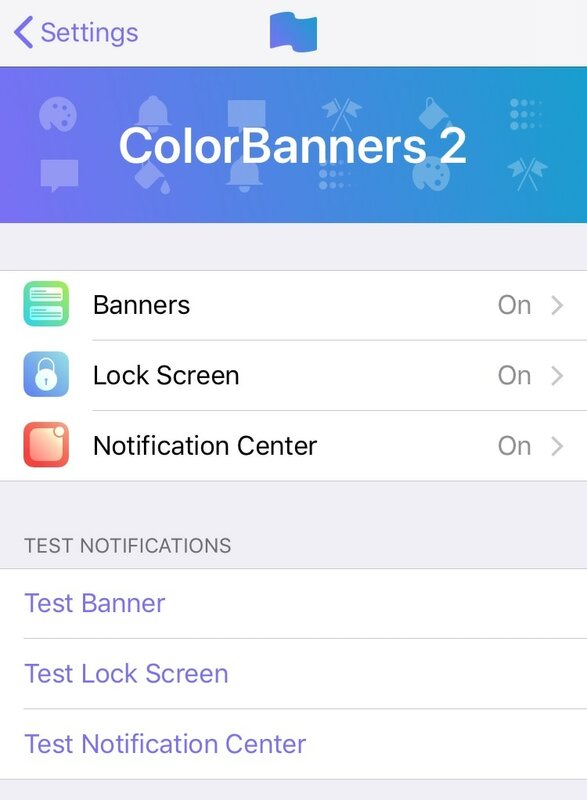 If you’re ready to get your hands dirty with ColorBanners 2, then you’ll find the tweak in Cydia’s Packix repository for $0.99. 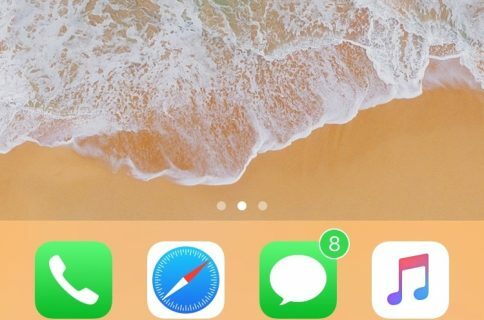 The tweak will play nicely with all jailbroken iOS 10, 11, and 12 devices. Have you installed ColorBanners 2 yet? Let us know why or why not in the comments below.